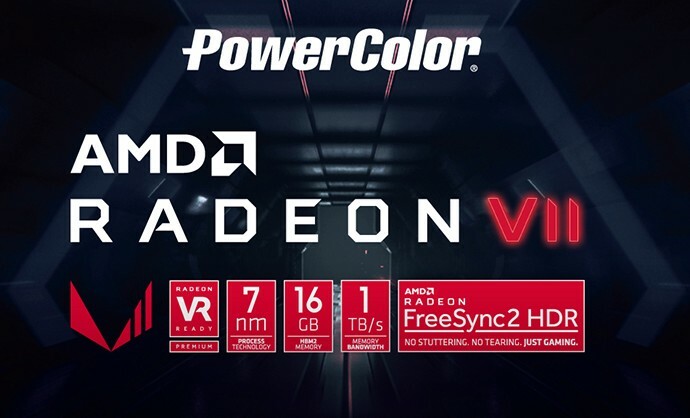 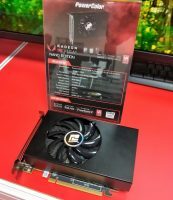 Taipei, Taiwan – February 7th, 2019 – TUL Corporation, a leading and innovative manufacturer of AMD graphics cards since 1997, is announcing today the PowerColor Radeon VII, using advanced 7nm manufacturing and 16GB of HBM2, Radeon VII GPU takes to a new level of visual immersion and graphics performance. 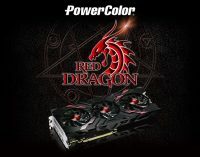 Designed for the most demanding gaming enthusiasts looking to game on the highest possible settings. 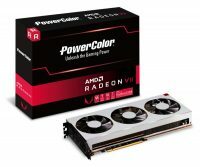 PowerColor Radeon VII clocks up to 1800 MHz and has 2 times the High Bandwidth Memory (HBM2) and even more impressive it more than doubles the memory bandwidth to 1 TB/s over Radeon 64 cards. 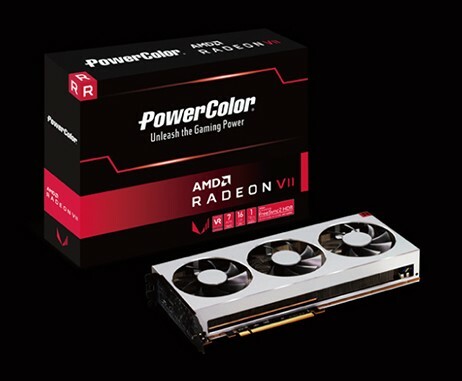 With performance increases up to 29% and 36% in gaming and content creation, PowerColor Radeon VII allows users to enjoy maximum settings for extreme framerates at the highest resolutions as well enabling real-time 3D and compute applications acceleration. 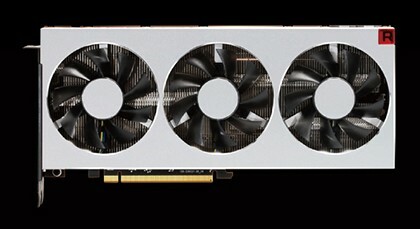 The card will be available from today, Feb. 7th, retailing for 699 USD. 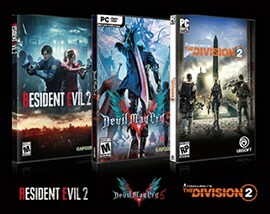 It comes with AMDs „Raise the Game Fully Loaded“ bundle, AMD plans to offer gamers complimentary PC versions of the highly anticipated Resident Evil 2, Devil May Cry 5 and Tom Clancy’s The Division 2 with the purchase of an eligible AMD Radeon VII graphics card. 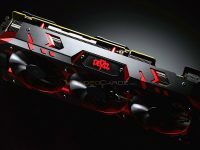 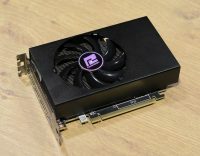 Weitere Radeon VII im eigenen Design seien "in nächster Zeit nicht geplant"